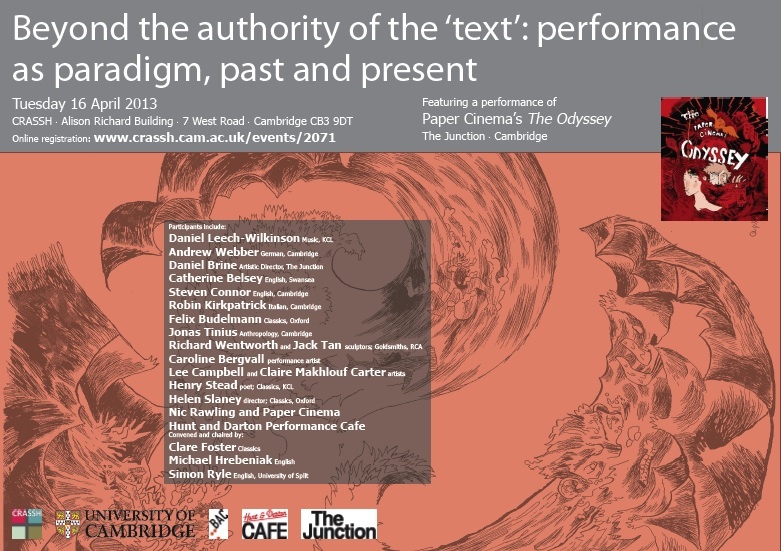 Performance lays bare the way in which objects, space and material reside in a web of meaning inter-determined by their relation to the social (history, power, normative behaviour, culture, conversation) and the philosophical (i.e. performance’s capacity to question different optics of knowledge). This session will explore the public privacy of cities and the way they are theatrical.